A SOCIAL media joke turned nasty for a Bulawayo artist who was nearly jailed yesterday for claiming to be in possession of cheaper and counterfeit Kalawa Homecoming tickets ahead of the show which took place last night. Nkululeko Nkala, known as Khuliyo in music circles, did not know that his joke would land him in trouble when he posted a fake South African number claiming it belonged to Oskido and claiming that those who wanted cheap tickets could get hold of the Kalawa Jazmee boss. He had jokingly claimed that people could get tickets for as low as $5, yet the lowest selling ticket was going for $15. His joke did not go well with the organisers of the most-attended annual show who thought he was illegally selling tickets and promptly reported him to the police. 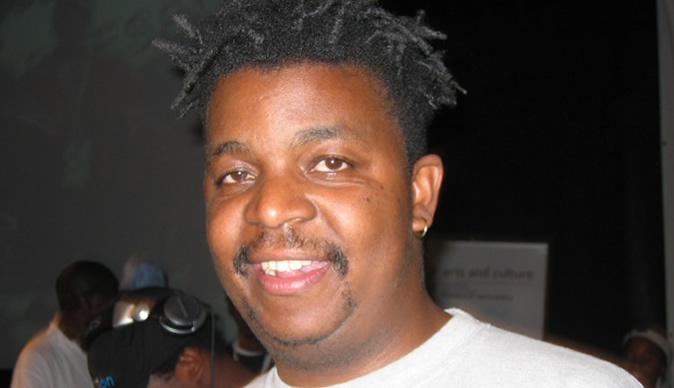 The organisers, who include SA-based Oskido - the brains behind the famed event – caused the arrest of Nkala who was dragged to Bulawayo Central Police Station yesterday morning. A video of Nkala seated on the police station benches was circulated on social media yesterday afternoon, with Oskido also pitching up at the station. Nkala is seen trying to justify himself saying it was just a jest. "I was just playing on the WhatsApp group with one of the guys who was asking if he could get $5 tickets for the Homecoming show. I just randomly put a number saying its Oskido's so if he wants cheap tickets, he should get in touch with him. It was just a plain joke," Nkala is overheard explaining at the police station. At that point, Oskido then interjects saying: "Do you know how much money we put into this gig. We don't even make money. We're trying to uplift local people, yet you mess up the show." In an interview, local Kalawa Homecoming organiser, Vusumuzi Siqalaba, said Nkala was made to clarify that there were no Homecoming tickets being sold for $5 through social media messages. "We told him that he had to create another social media message stating that tickets are only being sold at Rainbow Hotel. And that the number he had sent does not belong to Oskido. "There're no fake tickets anywhere," Siqalaba said. Nkala said he had since apologised and paid a fine, insisting that he was joking. However, he said it seems someone was bitter with him, hence the need to try and embarrass him with an arrest.